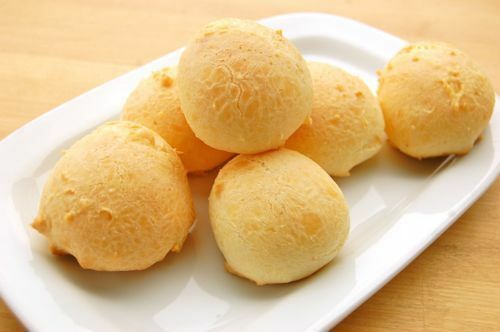 Cheese Bread is part of the standard Brazilian diet with this product being offered throughout Brazil in restaurants, cafes, corner stores & of course at home. 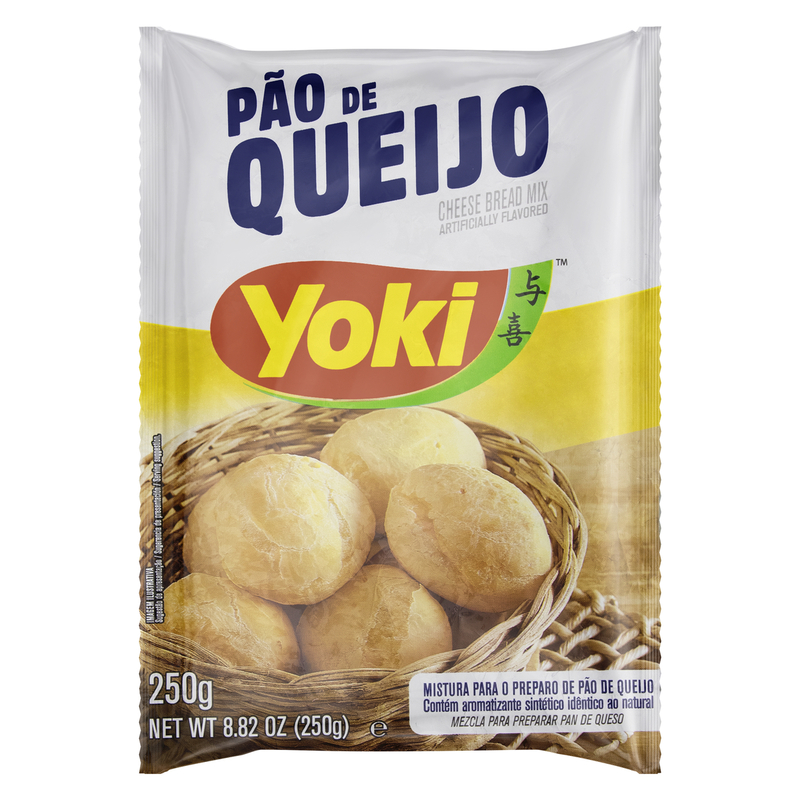 The Yoki brand of Cheese Bread or Pao de Queijo is the most authentic & widely used in Brazil because of the high quality & ease of preparation. 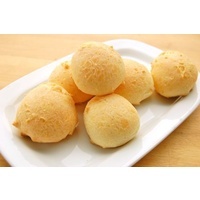 The finished product is served as cheese bread balls which can vary in size with a smooth cheese flavour & soft centre. 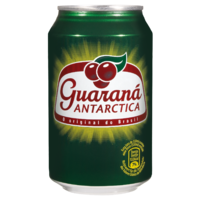 This is a must have, best enjoyed with beer, wine or coffee. 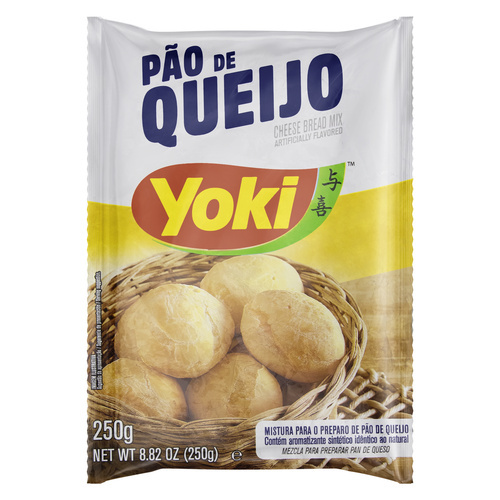 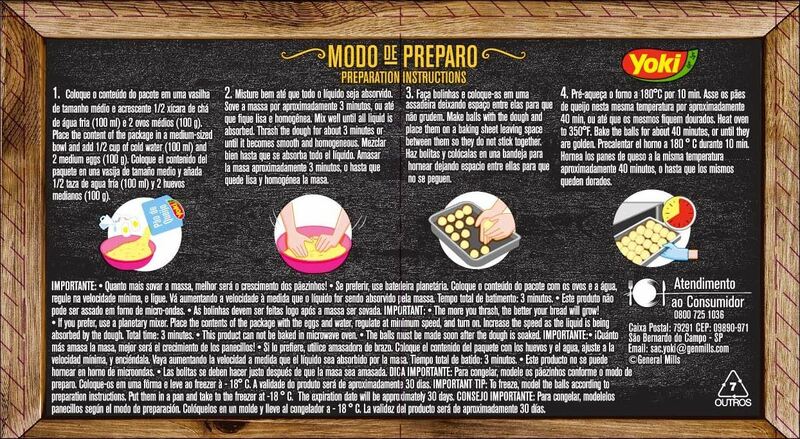 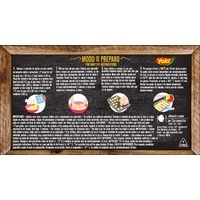 Many people enjoy the flexibility of the Yoki pre-mix as it can be varied by adding other ingredients such as oregano, extra parmesan & even pieces of our own Predilecta guava paste can be enjoyed in the centre of the cheese bread balls. 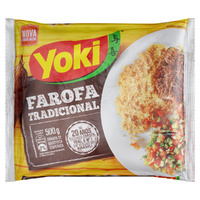 This product makes a perfect gluten free breakfast bun best enjoyed with our Brazilian coffees. 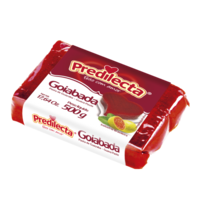 It makes a delicious starter or entree with a difference, with the added bonus for some of being Gluten Free. 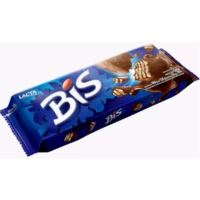 You will enjoy this famous tasty product just as millions of Brazilians do.